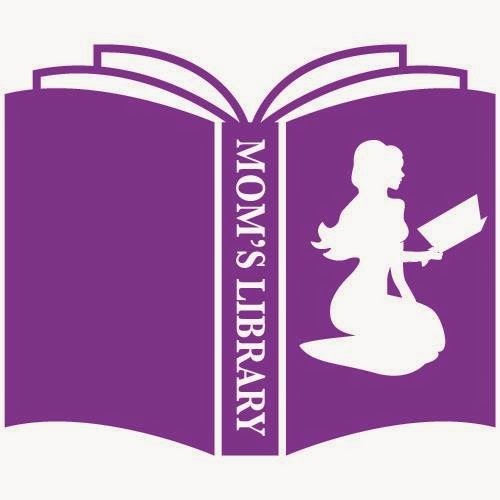 Featuring Human Body Learning Resources This Week! 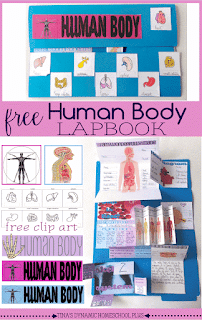 Tina's Dynamic Homeschool Plus created a free printable Human Body Lapbook! 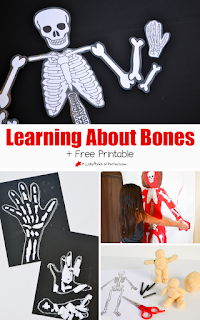 A Little Pinch of Perfect learned all about Bones! 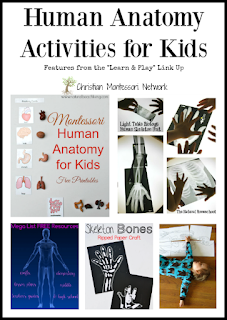 Christian Montessori Network has a collection of Human Body Learning Resources! You can also check out our activities to learn about Eyes, Teeth, Bones, and General Anatomy!